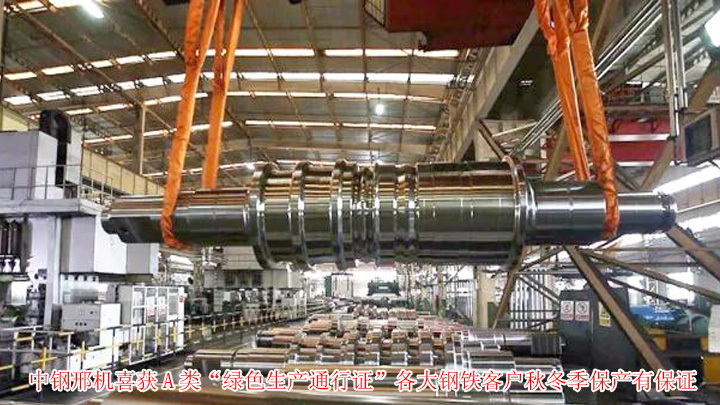 Sinosteel Xingtai Machinery & Mill Roll Co.,Ltd is a professional roll R&D and manufacturing enterprise with the largest output, the highest market share and the strongest capital strength in the world. Its annual production capacity is 180,000 tons. The company has the only national enterprise technology center, an academician workstation and a post-doctoral research station in the Chinese roll-making industry. It has the world-leading equipments which are not outdated at least for 20 years and advanced scientific research laboratory and testing equipments. It has the global roll market share of 15%, the domestic roll market share of 40% and the domestic high-end roll market share of more than 70%.